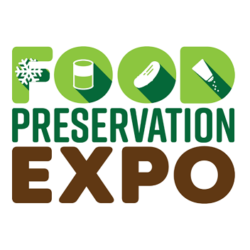 Food Preservation Expo features a MARKETPLACE and an EDUCATION program giving you the opportunity to see and hear—in one place—all the available tools, methods, and expertise available today. You’ll find information for every method. 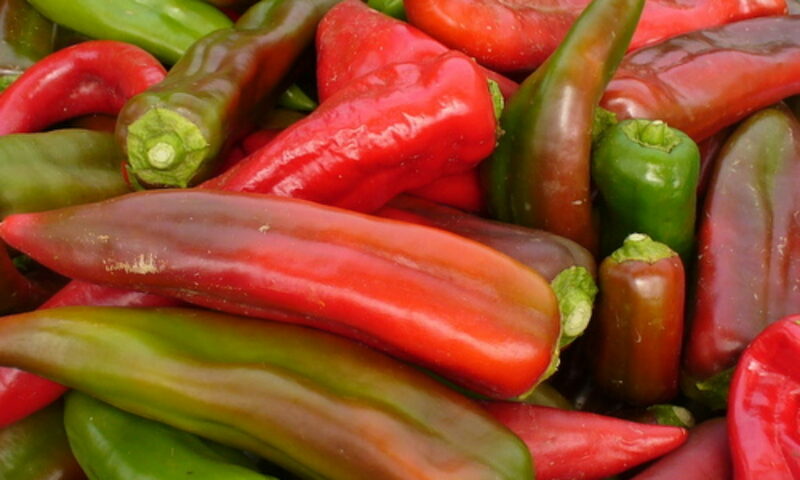 Not just canning and freezing, but also fermenting, salting, drying, pickling, and curing, for every type of food: fruits, vegetables, meats, fish, eggs, and dairy. The MARKETPLACE is where you can see the latest equipment, watch demonstrations, and browse books that detail traditional and modern methods for turning seasonal foods into delicious home preserved products. The EDUCATION program is included with your admission ticket. The program features industry experts who will talk about the diversity of food preservation methods, demystify the tools, explain the science, and share history of the techniques. For more information, please download the attendee information sheet.